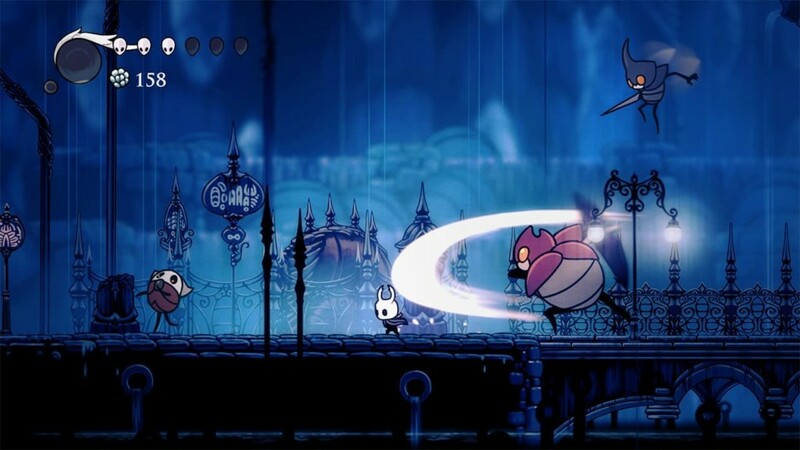 Last year, Hollow Knight dropped on PC after three years in development and a Kickstarter campaign. 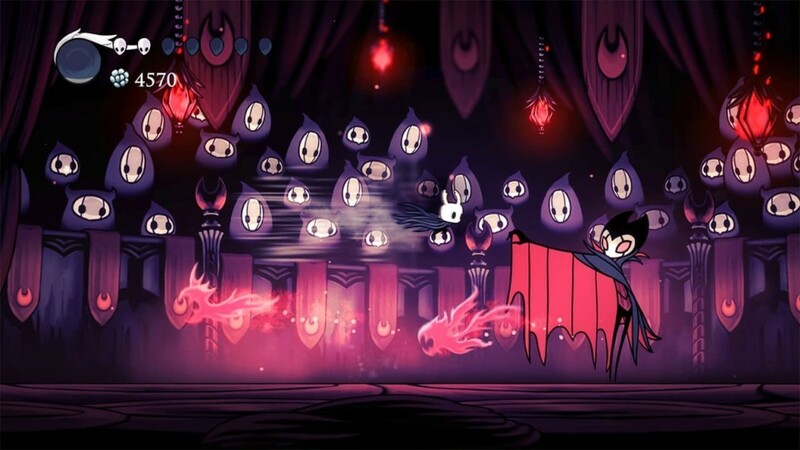 The game was met with resounding praise for it’s beautiful hand-drawn art, gorgeous soundtrack, and it’s smooth Metroidvania style gameplay. 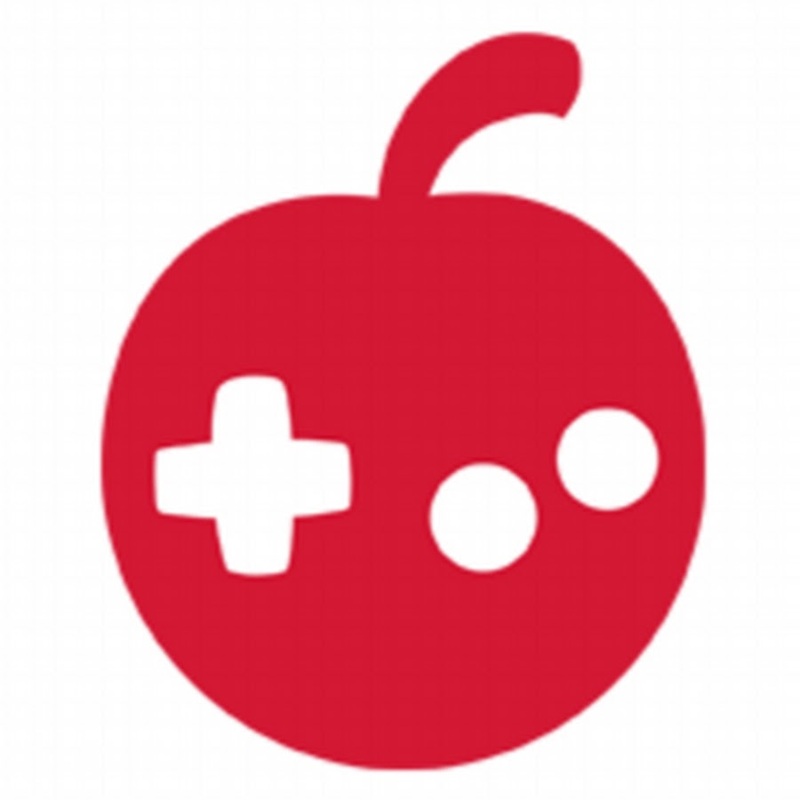 Earlier this year, Team Cherry dropped a juicy bomb that Switch fans would eventually be finding this game in their eShop and, most likely, their digital libraries. Today’s the day everyone. 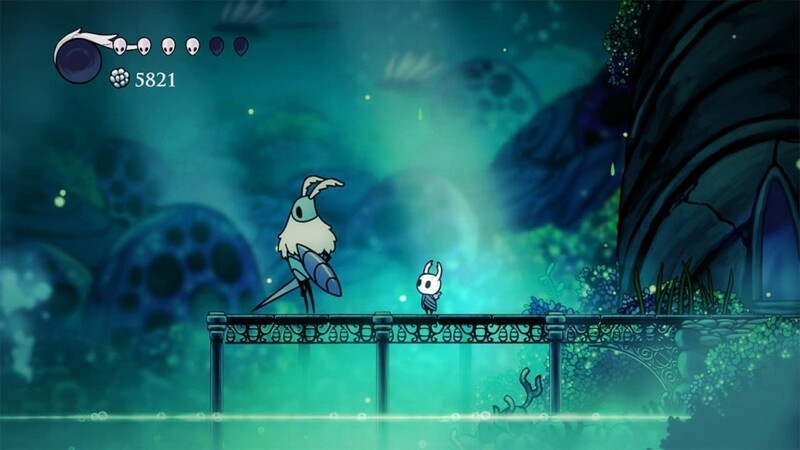 While highlighting this game in the middle of their E3 conference, Nintendo (Reggie to be specific) told us that Hollow Knight would be available to purchase later today. 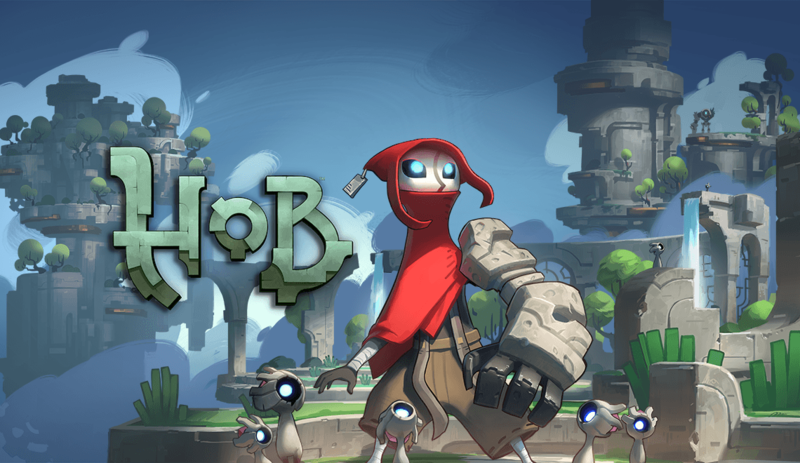 Which that time has come to pass and this beautiful game is now live and ready to be played, along with all of it’s previously released DLC from PC. 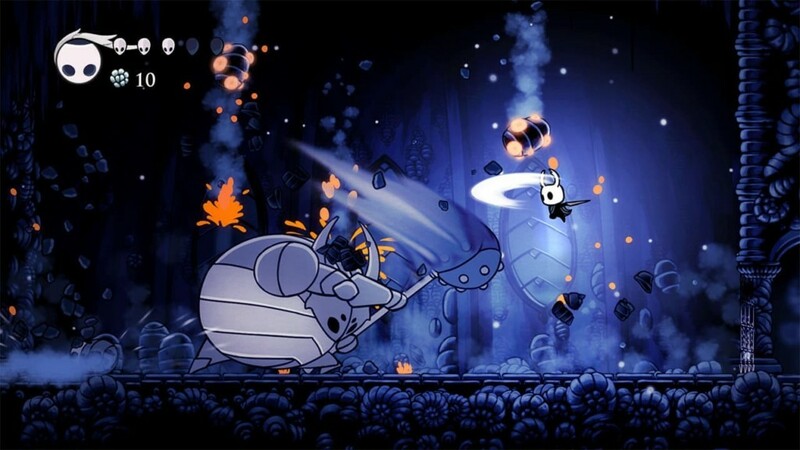 Hollow Knight brings us a 2D side-scrolling adventure featuring the self-titled adventurer as he delves into the depths of a long forgotten insect kingdom, and his quest to uncover the kingdom’s secrets. 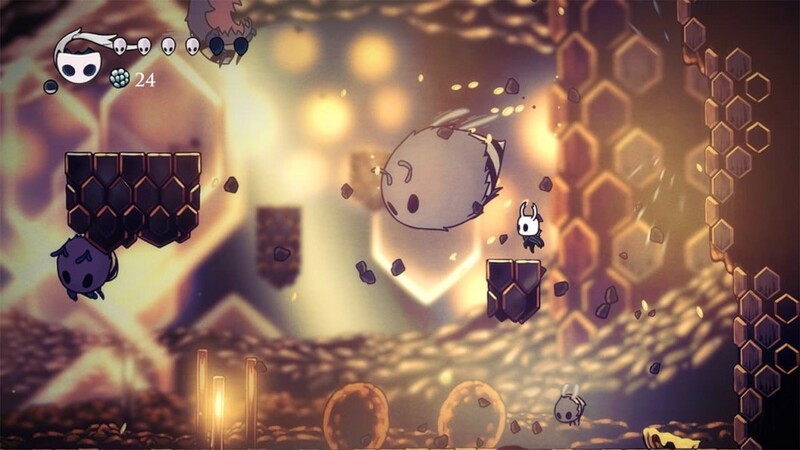 You’ll jump, dash, hack and slash your way through a plethora of areas and enemies and be constantly put to the test in this sometimes brutal and unforgiving game. The hand-drawn details are mesmerising, and I can’t wait to get my hands on this one, can you? 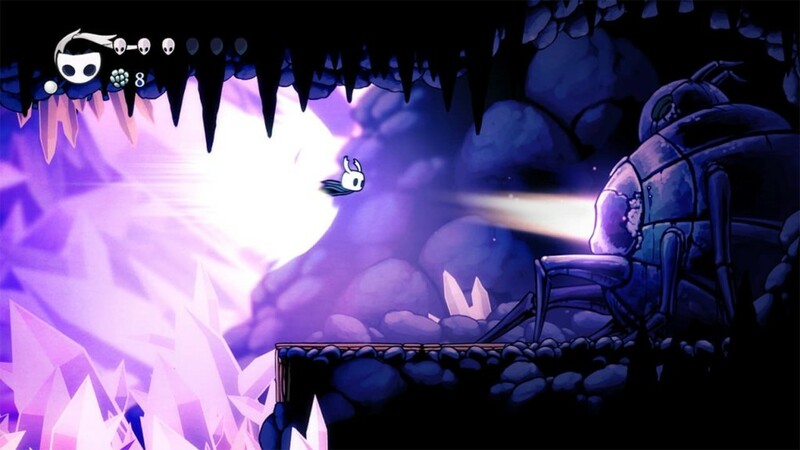 Head to your local eShop and download this game, it’s one you won’t want to miss.